A young Jewish woman embarks on a journey of discovery to a remote Albanian village. What she finds reveals both the truth of her family’s escape, and those who risked everything to provide them with refuge. 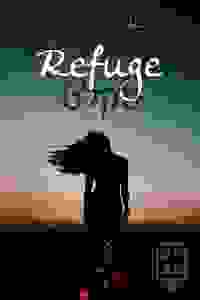 Members can score “Refuge” when previews begin.